The Battlefield franchise, the first-person shooter series that’s unfairly known as the game that’s not Call of Duty, has released a follow-up: Battlefield V. Once again, it’s set in World War II, but with a few twists. Get yourself a key for the game–or better yet, get the Deluxe Edition from PlayerAuctions today! The Battlefield franchise, the first-person shooter series that’s unfairly known as the game that’s not Call of Duty, has released a follow-up: Battlefield V. Once again, it’s set in World War II but with a few twists. Get yourself a key for the game – or better yet, get the Deluxe Edition. Battlefield V, EA’s follow-up to its highly-popular and massively-successful Battlefield franchise, brings players back to World War II. However, this isn’t like Battlefield 1942. Aside from the updated, smoother graphics and gameplay, it has lots of new content like maps, game modes, weapons, vehicles, and even customization options such as allowing players to create an avatar. While most of these fresh additions are relevant to the setting, some scale back the historical feel of the game a little. It’s a small sacrifice to give players a more “personal touch” to their games, and it definitely pays off and steers the game–and the franchise–in the right direction. 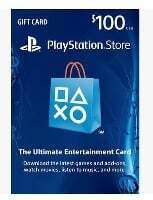 Where to Buy Battlefield 5 CD Key? 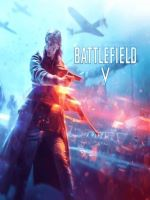 If you want to play Battlefield V at a cheaper price, you should buy a CD Key. You can either buy Battlefield 5 Standard Edition CD Key or the Deluxe Edition. With the latter, you get 5 sets of paratrooper gear, special assignments, and 20 weekly items with airlift. 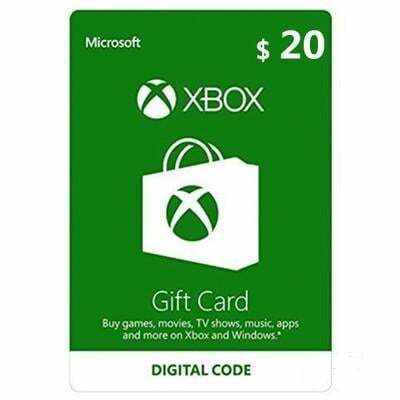 There are many places you can buy CD Keys, but one of the safest and most secure trading sites would be right here, PlayerAuctions. With us, you’ll be getting your Battlefield V CD keys without a problem. How to Buy Battlefield 5 on PC? If you want to know how to buy Battlefield 5 on PC through CD Key from PlayerAuctions, simply follow the succeeding instructions. If you’re looking where to buy Battlefield, you’ve come to the right place. Here at PlayerAuctions, buying a CD key is very easy. Simply log in or register and click Buy Now on your chosen offer. The CD key details will be then directly sent to you via onsite email. Confirm with us the delivery and verification of the CD key and you’re all set.